In our daily environment, we encounter matter in three different states: solid, liquid, and gas. In space, a fourth state of matter exists: the plasma state. Plasma is like a gas, with individual particles moving freely under the influence of gravity and collisions. However, the particles in plasmas are charged and move primarily under the influence of electromagnetic forces; space plasmas are usually collisionless. Plasmas make up 99% of the material in the universe and plasma processes in near-Earth space can seriously affect certain modern technologies. So, it is important to understand the physical processes that occur in plasmas, particularly those processes that occur naturally in space plasmas. 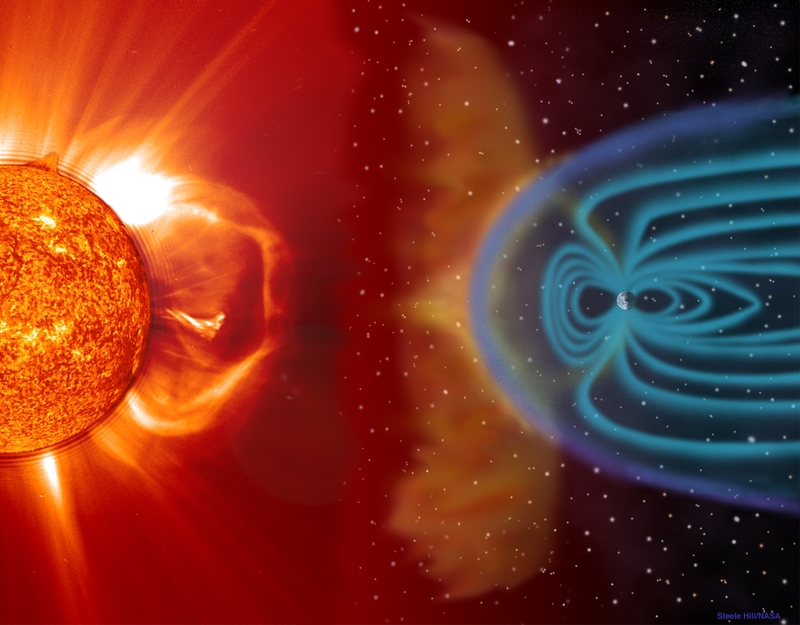 Space plasma research at LASP focuses on space plasma within our solar system. The group focuses on numerical modeling of plasma, designing space missions, building instruments to measure plasma, and analyzing and interpreting plasma observations.